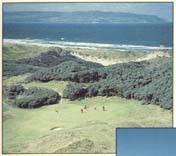 Extending into a parcel of dune land known as "Thirsty Hollow", the Strand Course at Portstewart presents a challenging, yet fair, test of golf. 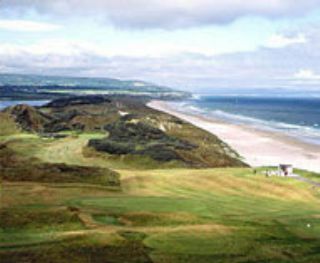 The course features elevated tees, valleys and ever-present sand dunes as well as fairways which are more open than other links courses. 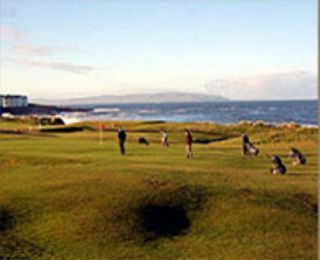 Splendid views of the Donegal Hills, the Atlantic Ocean and Strand Beach add to a pleasurable golfing experience.